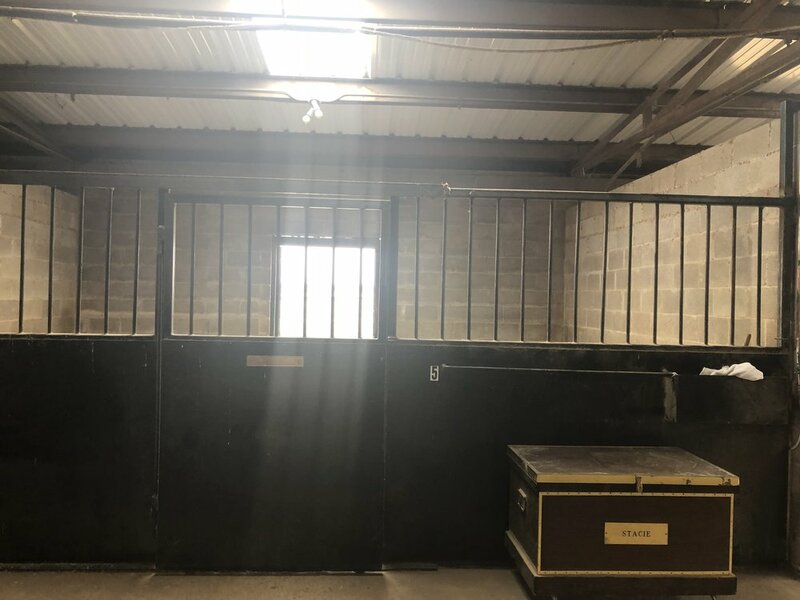 If you find your horse has way too much energy, then they will love the runs in this barn. The stone barn was originally meant for studs, and thus the stalls all offer plenty of space and sturdiness. if your horse tends to get in spats with stall-mates, this barn will prevent that altogether.